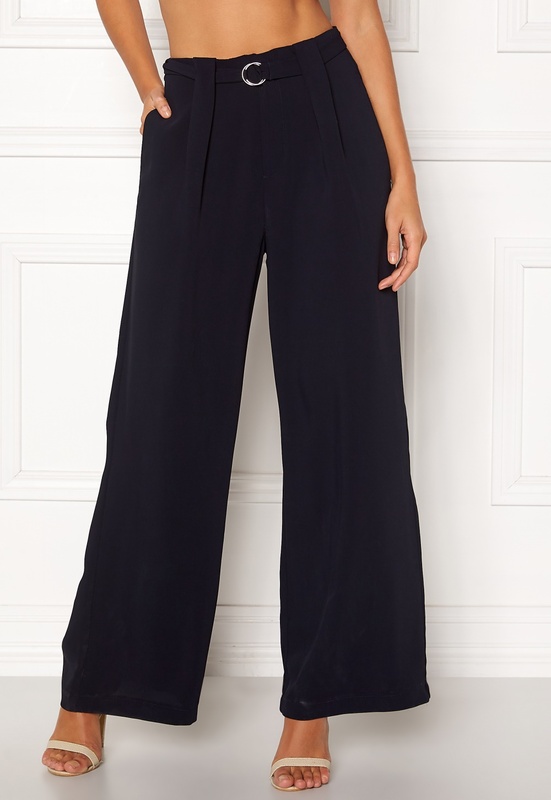 Lovely wide suit pants from ONLY. 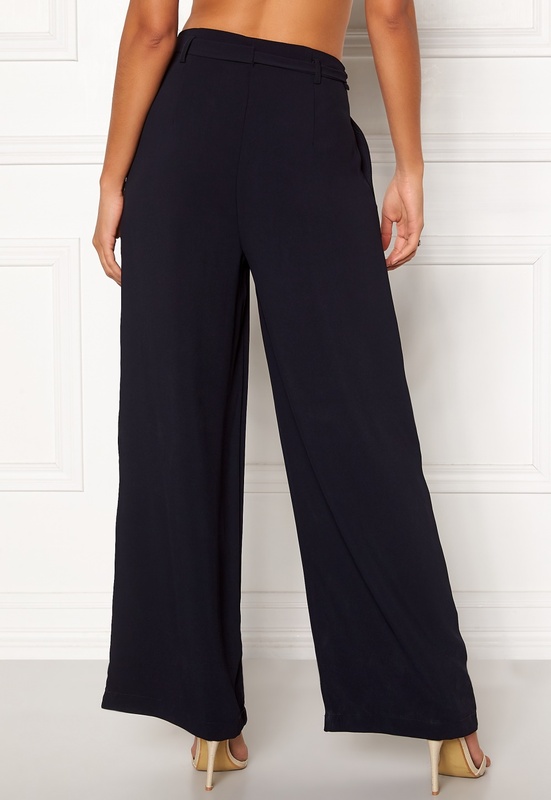 The pants have a classic design and are perfect for both everyday wear and festive occasions. - Nonstretch, woven quality - Zipper fly with hook and eye - Belt (non-detachable) - Wide leg - Two front pockets Inside leg 74 cm in size 36. The model is 176 cm tall and wears a size 36. Machine wash at 30 degrees (delicates).